They come from Langevaag in Sula, which faces the sea in the northwest country, in the centre of the world made up by the extreme edge of Norway. The Brazz Brothers have a thorough classical education as musicians, but they have decided to go their own way through a musical landscape which to them is boundless, wide open, rich and infinitely great. In more than 30 years “on the road” world wide they have given more than 3500 concerts in 36 countries and released 20 albums. 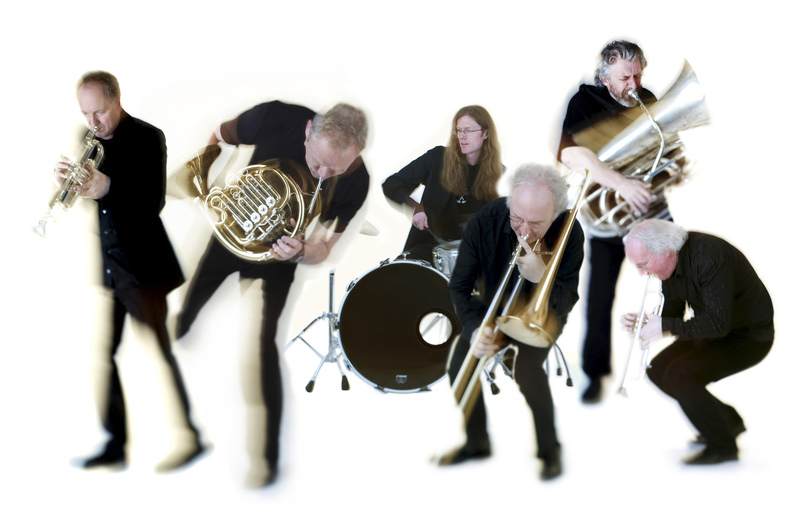 The Brazz Brothers consist of two groups of brothers on brass instruments – and an imported drummer. 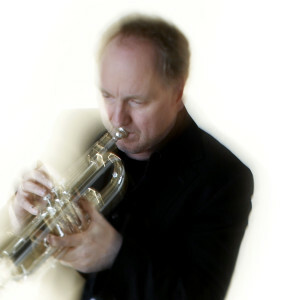 Jarle Foerde plays the trumpet and the flügelhorn. 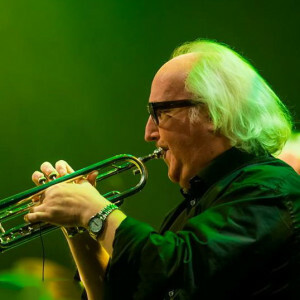 So does Jan Magne Foerde. 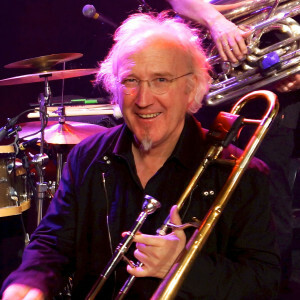 Helge Foerde plays the trombone. 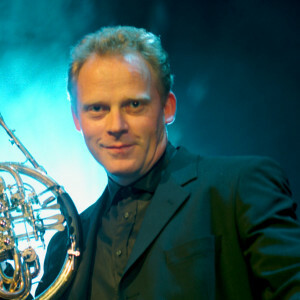 Runar Tafjord plays the French horn. 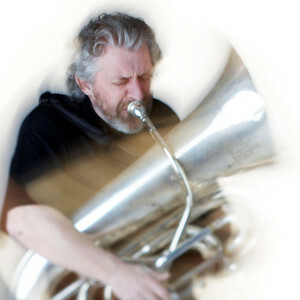 Stein Erik Tafjord handles the tuba. 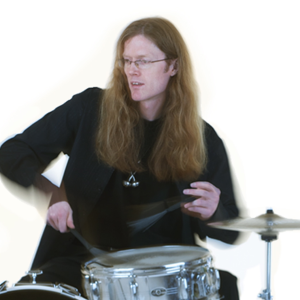 Kennth Ekornes is in command of the drums. The Brazz Brothers is a collective state of being more than it is a band. In The Brazz Brothers there is a permanent hunger and unquenchable thirst for new grooves and un-heard-of timbres. 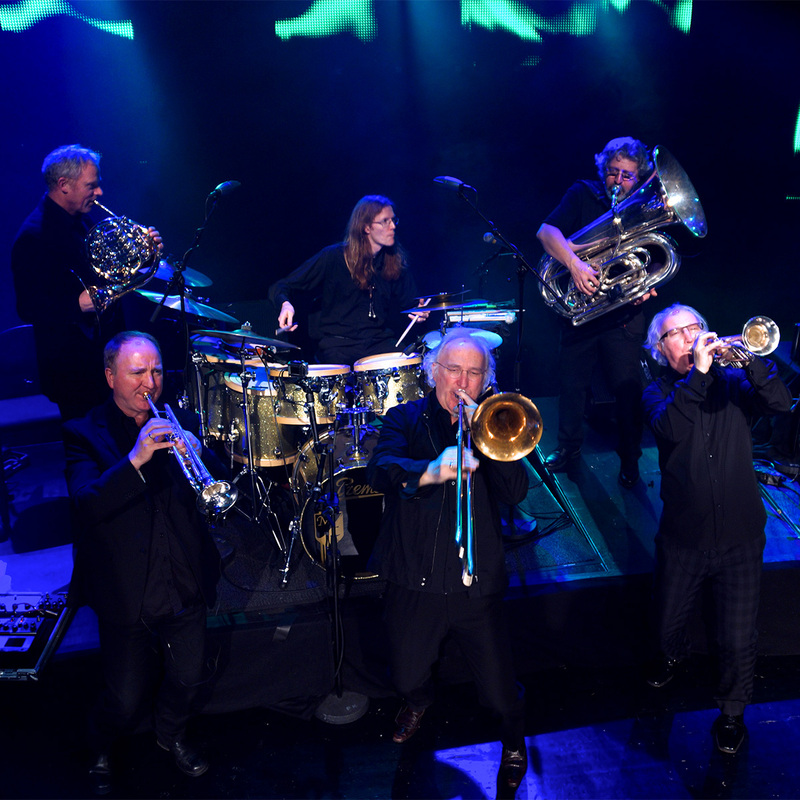 Electrifying, barrier-breaking musical diversions await us in the wake of the musical journey they embarked on – throughout all the oceans of the world.